You are here: Home » Operating System » Find Linux OS is 32 or 64bit. 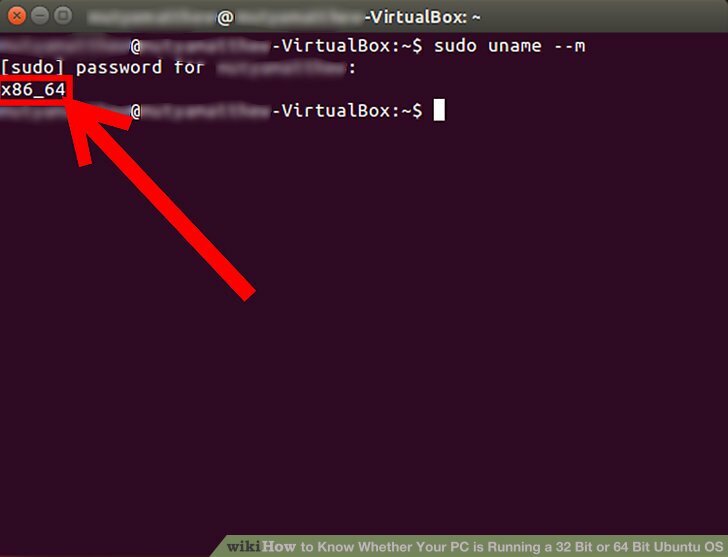 There are several situations where you need to confirm whether your Linux OS installed is 32bit or 64bit. People normally use uname -a to find it. But the following command will tell you exactly the machine architecture. getconf utility shall conform to the Base Definitions volume of IEEE Std 1003.1-2001, Section 12.2, Utility Syntax.